Thank you to Central supporters around the world for making #HoorahDay AMAZING! 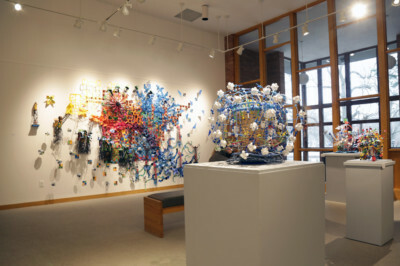 Four Central College students will present their final art projects during the Senior Thesis Exhibit at the Mills Gallery. 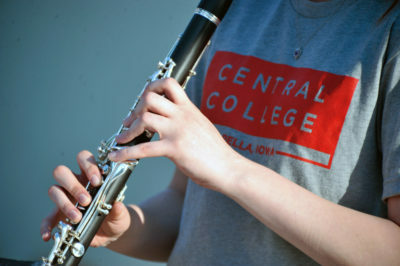 Central College’s music department will finish the school year out with a flurry of concerts. 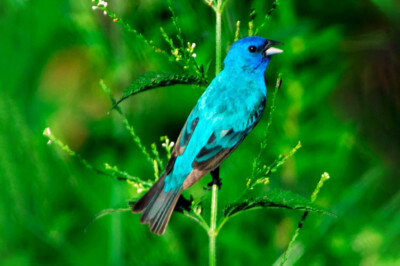 Central RED Society will present wildlife photographer Ron Huelse on Thursday, April 25. 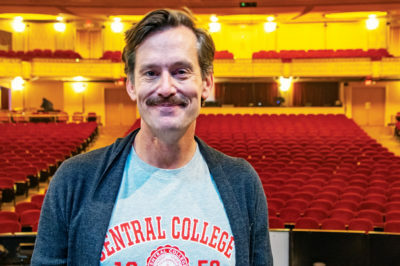 Rob Lindley ’95 on acting and authenticity. 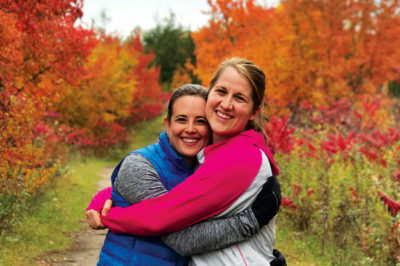 Four pairs of roommates share stories of lasting—and life-altering—friendships. 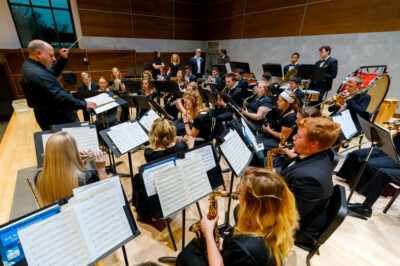 In addition to its regular curriculum, Central plays host to many educational camps and conferences. Here’s a roundup of some of the most popular offerings.